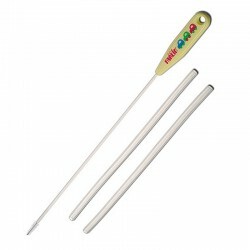 Nasal Aspirators - Help your baby breathe easy all the time. 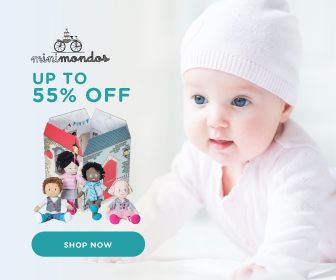 Help ensure that your little one will always be able to breath easy with a baby nasal aspirator from Mamahood.com.sg. 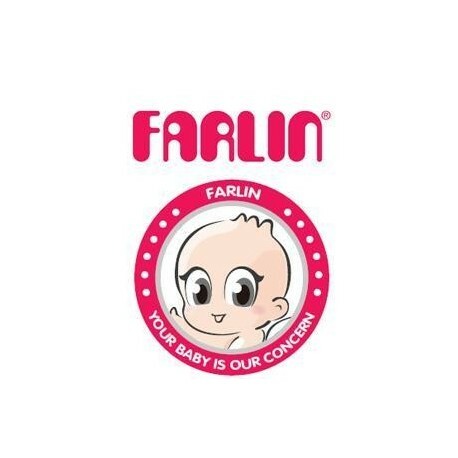 With various nasal aspirators and baby nose sucker available from various brands like Farlin, you are sure to find the perfect one that suits your little one. 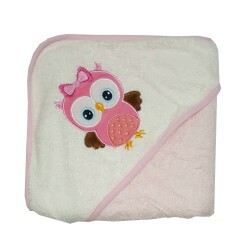 Shop for baby products online with us to get the best online promotion and deal for baby products.